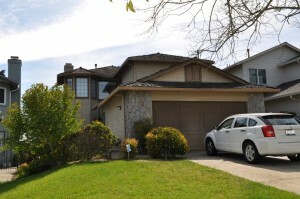 You are here : Home \\ Short Sale Articles \\ Oakland Home SOLD! 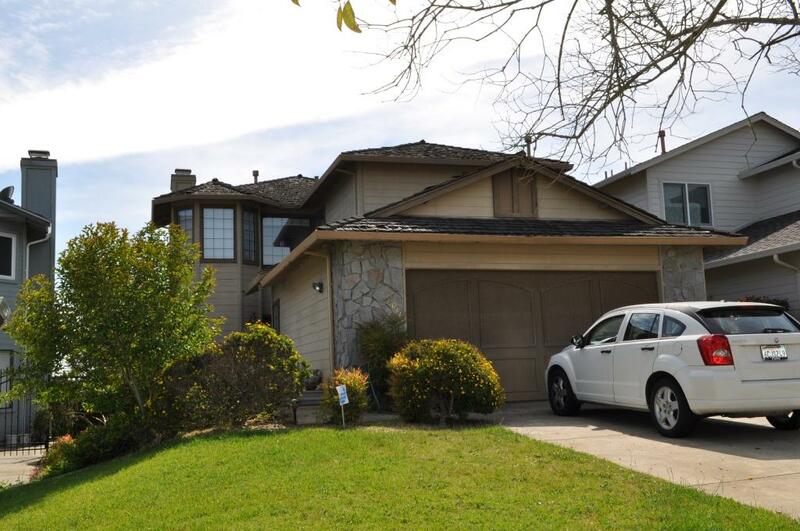 Located in the desirable Ridgemont hilltop neighborhood in Oakland, this wonderful short sale home on Crystal Ridge Court was recently sold by the East Bay Short Sale Group. The most notable feature of this two-story home is its unobstructed, breathtaking views of San Francisco, the San Francisco Bay, and the Golden Gate and Bay bridges from both levels. Nighttime provides the perfect opportunity to gaze out the windows at the twinkling city lights below. Nestled in a quiet, well-kept community, this large 3-bedroom, 2-bath, single- family residence with a 2-car garage sits on a 6000 ft. lot and offers its owners 2,083 sq. ft. of living space. Built in 1989, this home sold for $469,000. The Ridgemont neighborhood is one of the most coveted neighborhoods in Oakland and is close to Merritt College, a community college operated by the Oakland Unified School District. The Oakland Zoo, the beautiful Lake Merritt, BART, the Oakland International Airport, and many restaurants and shopping centers are also close by. Oakland is home to four-time World Series champs, the Oakland Athletics, three-time Super Bowl champs the Oakland Raiders, and the Golden State Warrior basketball team. If you live in Alameda or Contra Costa county and would like to see more properties like 5011 Crystal Ridge Court in Oakland, or if you need help listing and selling your property, give us a call. The experienced real estate agents at the East Bay Short Sale Group can steer you in the right direction by helping you avoid the pitfalls of the short-sale process. We can provide you with a free consultation, where we will outline how we can assist you with all of your needs, including talking with lenders and expediting the sale of your home, townhouse or condo. Working with the right listing agent can greatly improve your chances of success in finalizing a sale. Please don’t hesitate to call. Thank you for your interest in our blog! Navigation: Weblog / Blog article: Oakland Home SOLD!